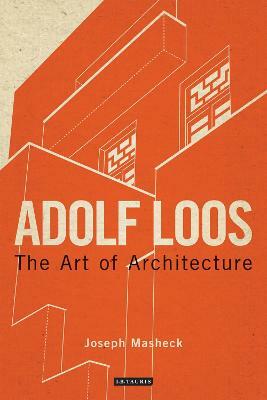 Renowned art historian/critic of modern art, Joseph Masheck was so encouraged to be a generalist by his mentor, the great architectural historian Rudolf Wittkower, that he answers to a specialty of "mostly modern." 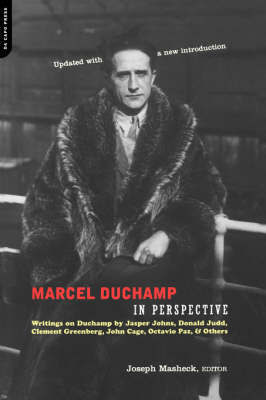 This book, a compilation of essays by colleagues near and far, has grown out of a symposium organised at Hofstra for his seventieth birthday. Appealing to "mostly modern" taste, they range over five categories: critical thought (Kant, Ruskin, Cezanne); architecture in cultural space (earliest Renaissance in Britain, Le Corbusier, the architectural imagination of Robbe-Grillet); Central and East European modernism (Latvian art, Kirchner, El Lissitzky); postwar modernism (indeterminacy in music and painting, drawing on a Mies van der Rohe wall, later critical legacy of Malevich's Black Square); and style and habitus (male 'bohemianism' in 16th-century Holland, feminist art-student 'hijinks' in turn of the century Edinburgh, and a piece by Masheck on the 1950s modernist topos of 'bad' barbarian copies of classical coins having "abstract" formal conviction). 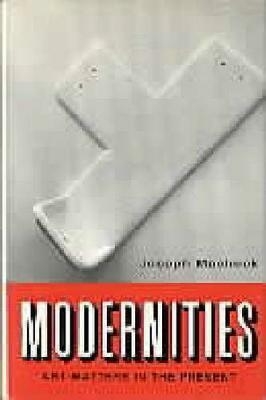 Each essay is prefaced by Masheck, so that the "mostly modern" symposium may continue to invite ongoing debate. Buy Mostly Modern by Joseph Masheck from Australia's Online Independent Bookstore, Boomerang Books. 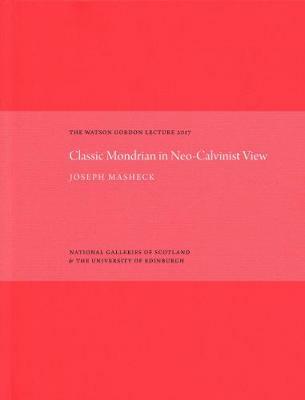 Joseph Masheck, studied art and architectural history under Meyer Schapiro, Rudolf Wittkower, and Dorothea Nyberg, at Columbia. Editor-in-chief of Artforum in the late '70s, he has taught at Barnard, the Visual Studies program at Harvard, and Hofstra; and been a Guggenheim Fellow and a Visiting Fellow at St. Edmunds College, Cambridge University.